Jannis Kozatsas was born in Athens in 1978. 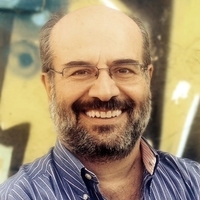 He studied social anthropology and social politics at the Panteion University of Read more. Justin Bennett, (UK) is an artist working with sound and visual media. 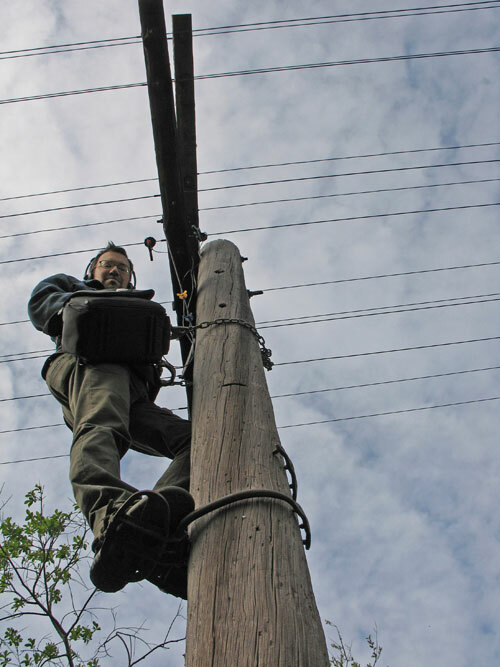 The everyday sound of our urban surroundings at Read more. 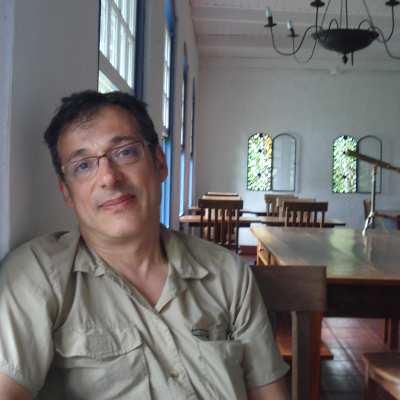 Douglas Kahn (US/AUS) is an historian and theorist of media, the arts and music. He is Professor of Media and Read more. Dimitris Tigkas was born in Patras , Greece in 1982. 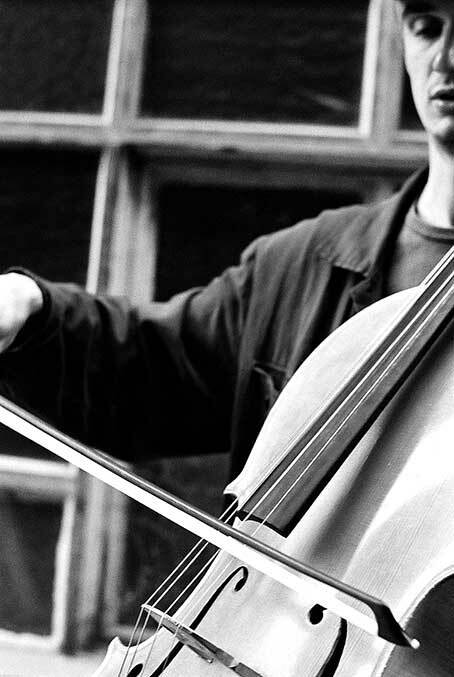 He studied modern doublebass with Evgeny Bratushka at the Municipal Read more. see BMB con. Read more. 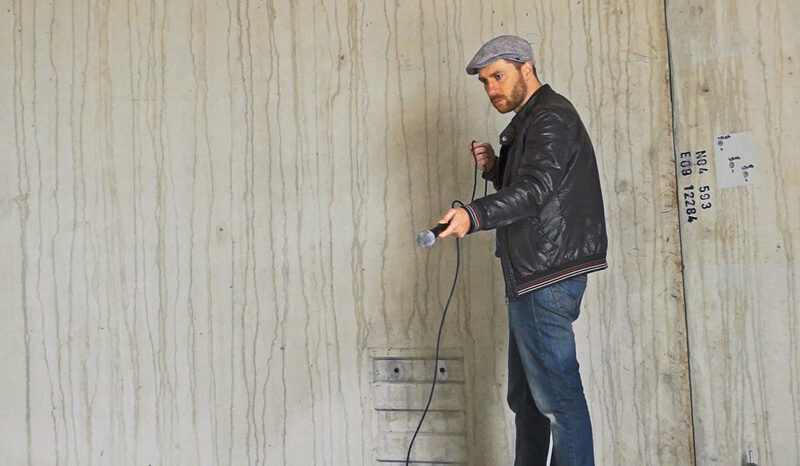 Yann Leguay’s work focuses on everything around sound materiality, diversion and tautology are the main ingredients of these works. since Read more. 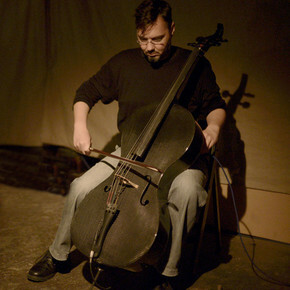 Steve Bates is an artist and musician living in Montréal. 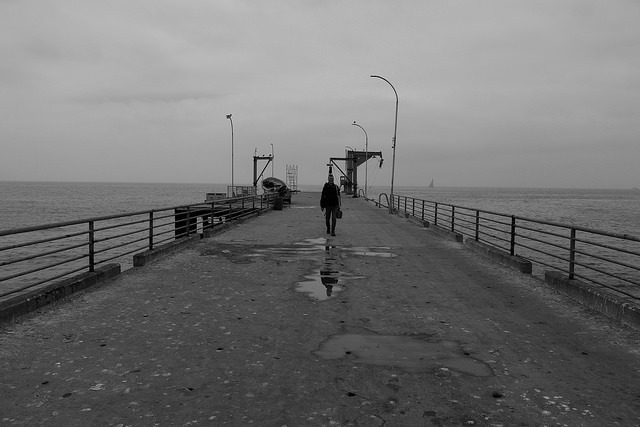 His work listens to boundaries and borders, points of contact Read more. Kosmas Koteas has been a lawyer since 2002, specializing in Trade Law, in the Law Firm Filippos Koteas – Kosmas Read more. 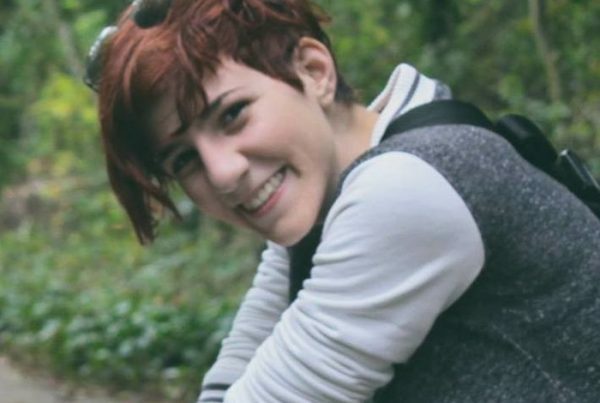 Vicky Bismpiki is an artist that combines new technologies and programming languages to describe and explore today’s perception of the Read more. 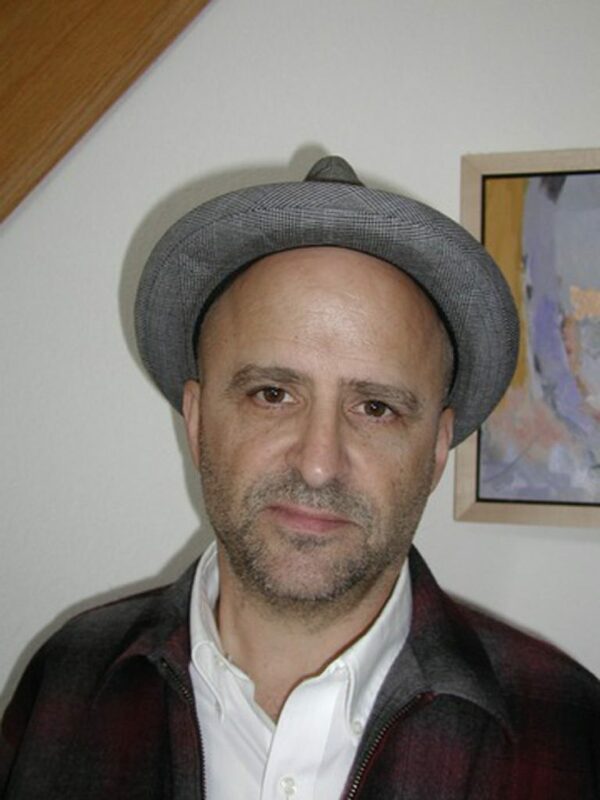 Eric Lewis is a professor of Philosophy at McGill University, where is the director of the Institute for the Public Read more. Jens Brand (born 1968 in Dortmund) studied fine arts at the Münster Academy of Fine Arts (1988–1994). Inspired by Phill Read more. 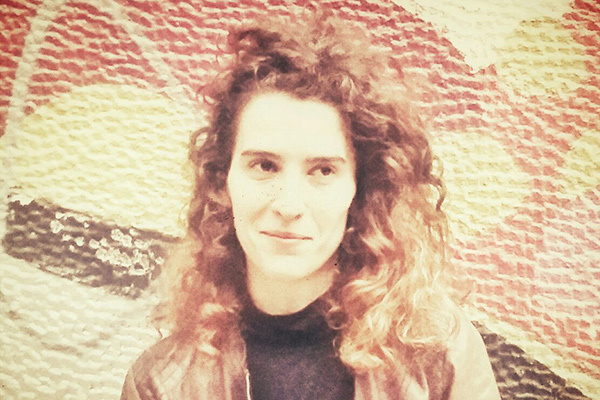 Aggeliki Poulou is curator and theorist of Media and Performance Art.? Member of Medea Electronique art collective. She is the academic curator Read more. Fernando Godoy sound artist, producer and curator from Valparaíso, Chile. 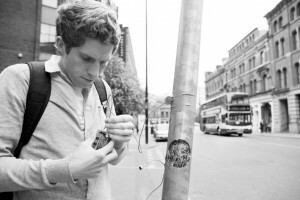 His works is focus on sound and listening as phenomena Read more. BMB con. 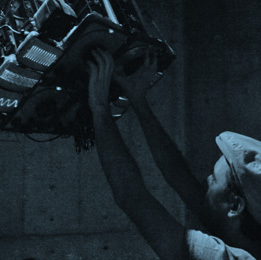 is a performance group working with sound, image, and whatever else they can get their hands on (including Read more. 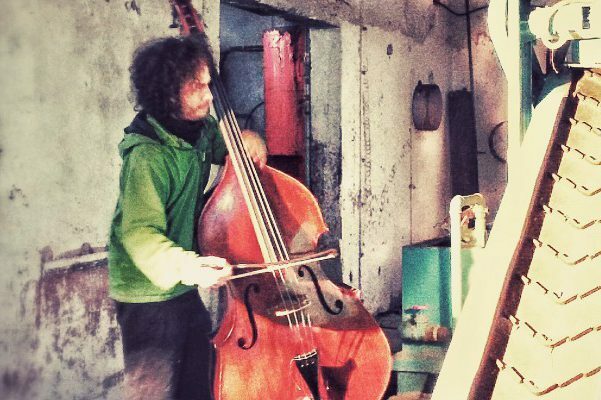 Arnold Haberl (Noid) is an Austrian composer and improviser, using both acoustic instruments (cello) and electronics. He has collaborated with Read more. Shift Register is a research project investigating how technological and infrastructural activities have made Earth into a planetary laboratory. The Read more. 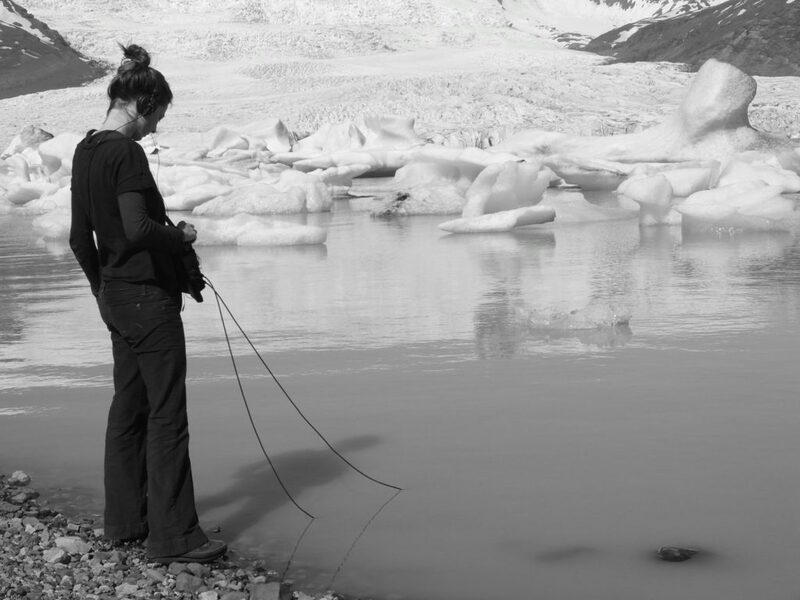 Els Viaene (*1979, Belgium) started her work as a sound artist / field recordist in 2001. With a set-up of Read more. Will Schrimshaw is an artist and musician based in Liverpool, UK. He is Senior Lecturer in Music and Sound at Read more. 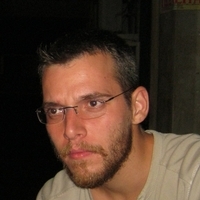 Nikos Tsivikis is a byzantine archaeologist, educated at the University of Crete. 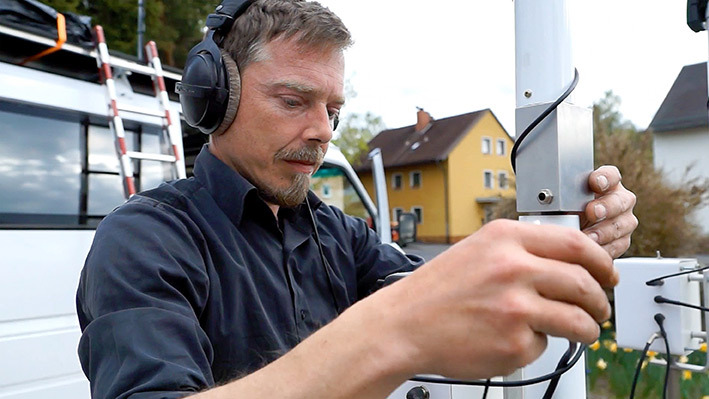 He is currently a researcher at the Römisch-Germanisches Read more. Pablo Saavedra was born in Santiago in 1987 and currently lives in Valparaíso, Chile. 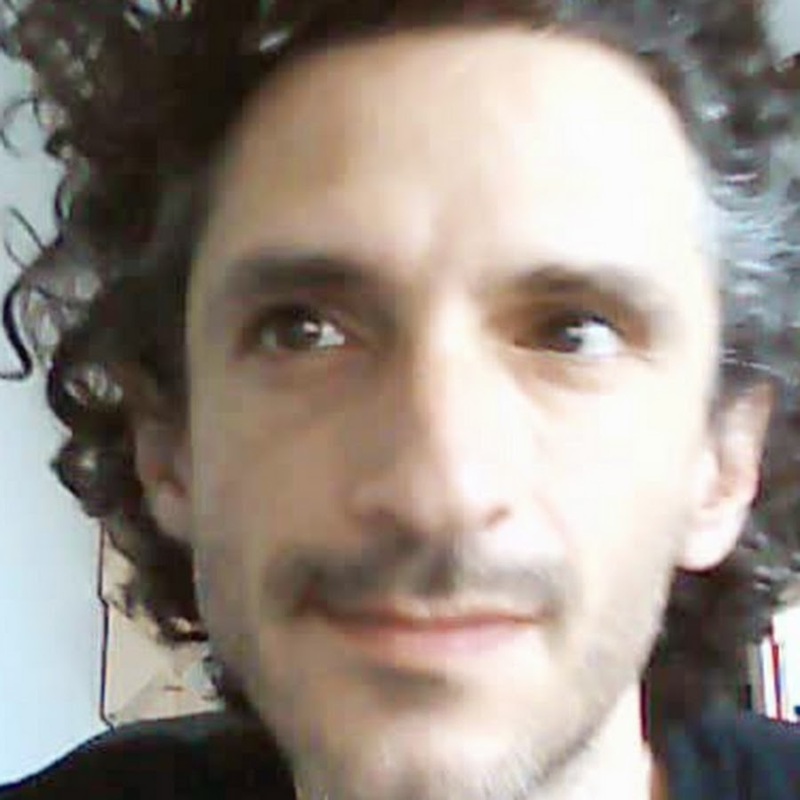 He is a visual artist (Arcis Read more. 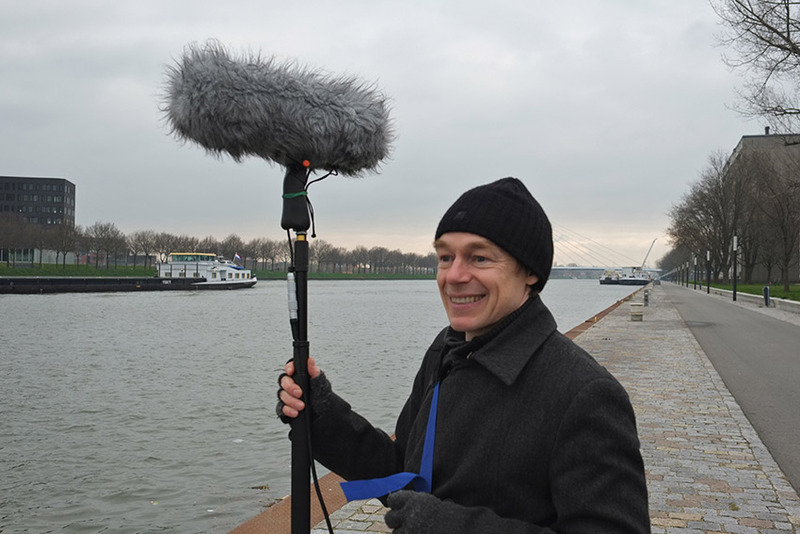 Paul Gründorfer is using process-related setups to explore sonic worlds and to realise site specific interventions, developing real time audio Read more. 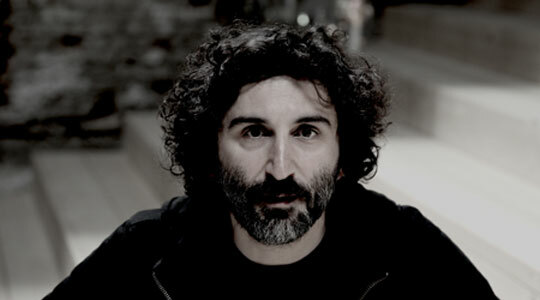 Cevdet Erek is an Istanbul-born artist and drummer. In 1989 he was one of the founders of the lauded four-piece Read more. 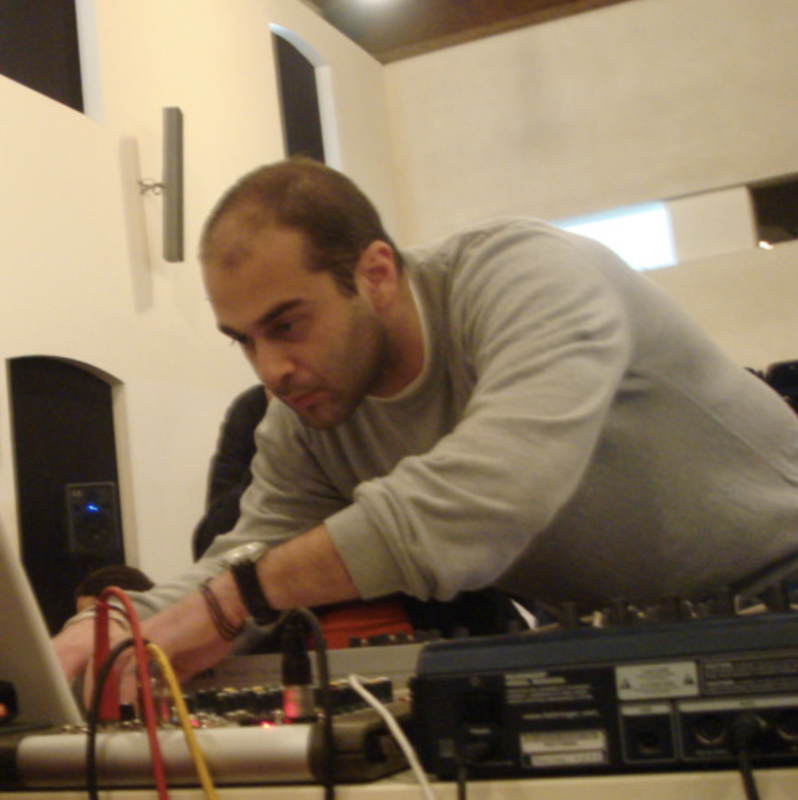 Stelios Giannoulakis – Composer, sound designer, multimedia performer and engineer, born in Athens Greece 1971. Works with digital and analogue Read more. Active since the early 90’s in sound art and image, ILIOS has been exploring the extremes of sound and image Read more. 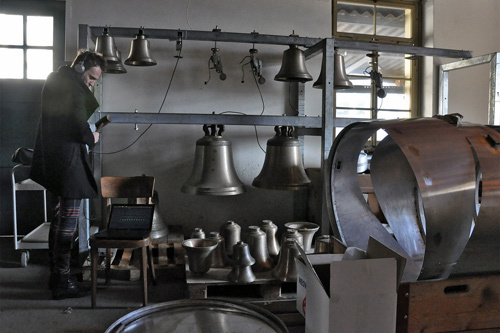 Nicolas Spencer‘s artistic works include concerts-performance and installations with emphasis in the sound. His exploration in this area ranges from Read more. 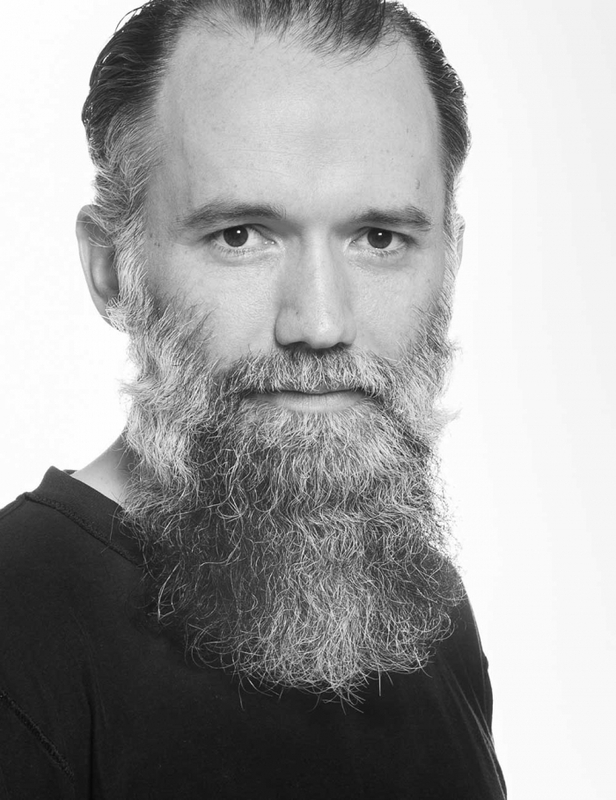 Martin Howse operates within the fields of discourse, speculative hardware (environmental data in open physical systems), code (an examination of Read more. Petros Themelis graduated 1959 in Classics and Archaeology from the University of Thessaloniki. Doctoral thesis under the title “Frühgriechische Grabbauten” Read more. © Johanna_Diehl Savina Yannatou studied singing with Gogo Georgilopoulou and Spiros Sakkas in Athens, and later attended postgraduate studies at the Read more. 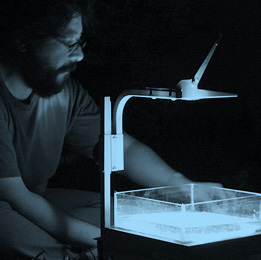 Cristian Espinoza Architect and artists, working, researching and experimenting with territories under the esthetic of dark ecologies. 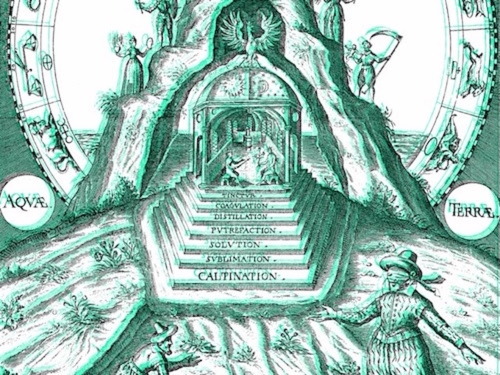 His works has Read more. 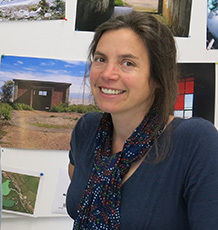 Caitlin DeSilvey is associate professor of cultural geography at the University of Exeter. She is a geographer whose research explores the Read more. 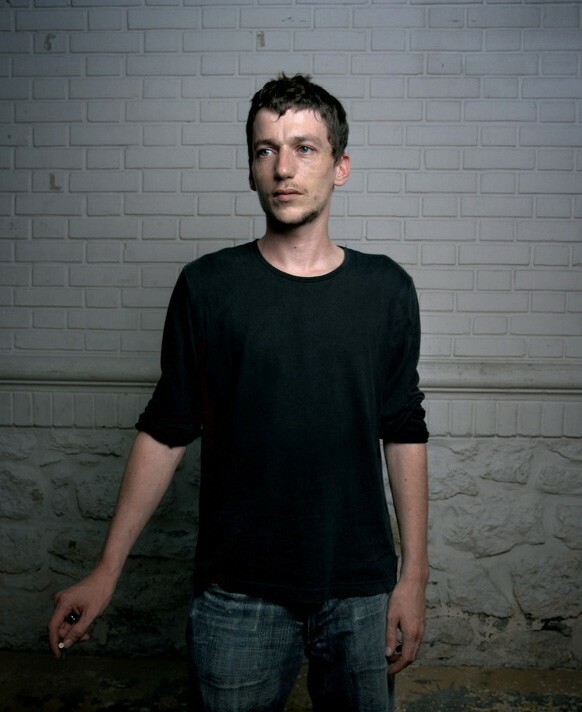 AGF alias Antye Greie, born 1969, is a singer, software musician, producer and e-poet. The start of her solo career Read more. 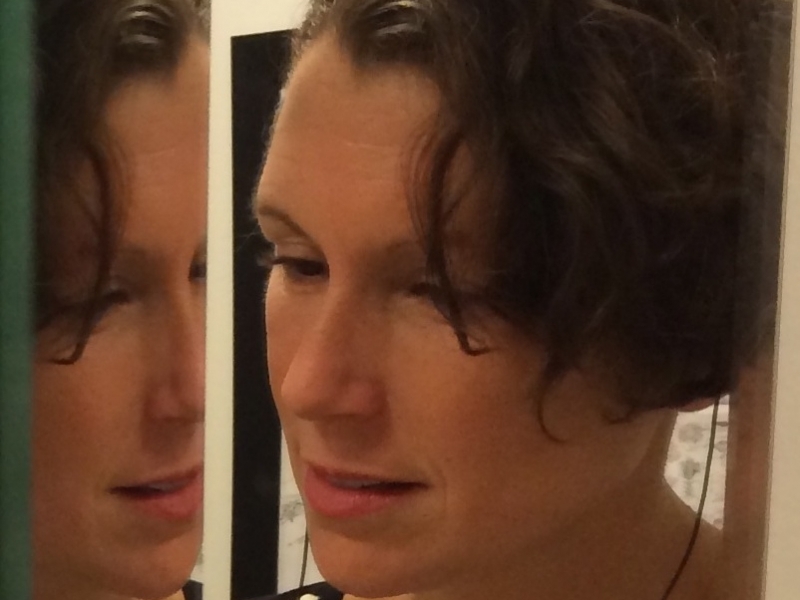 Shannon Mattern is associate professor in the School of Media Studies at The New School in New York. He writing and Read more. 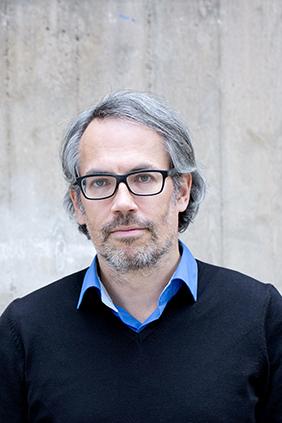 Rene Rissland is an Architect, Urban Thinker and Designer living and working in Nuremberg. He studied Architecture at the Postgraduate Read more. 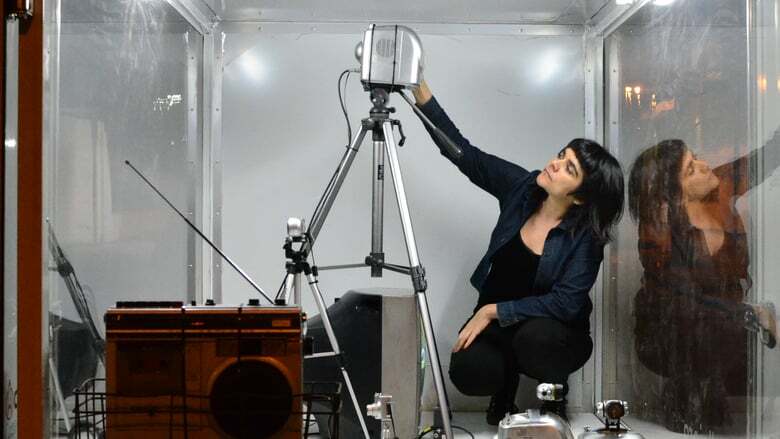 Bárbara González’ work is presented as a sound-visual assembly in constant experimentation and reconstruction, using multiple objects that connect to Read more. © issueprojectroom Exploring the threshold of human perception and the physicality of listening, Mario de Vega´s work digs into the Read more. 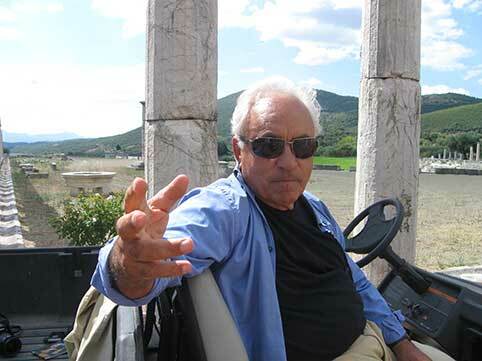 Dimitris Plantzos is a classical archaeologist, educated at Athens and Oxford. He is the author of various papers and books Read more. 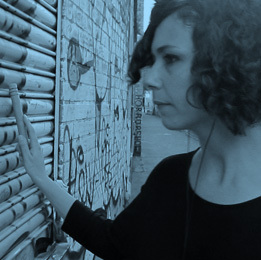 Maria Papadomanolaki is a sound practitioner and researcher currently based in London. Her work and research focus on creating collaborative Read more. 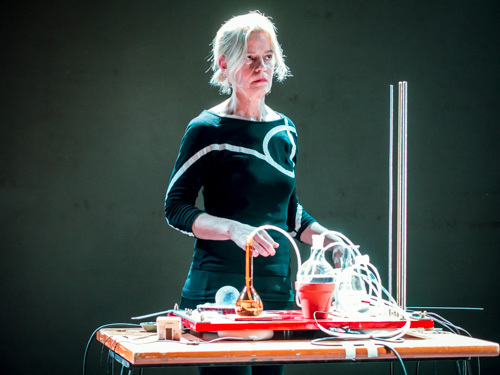 Hanna Hartman (SE/DE) is a Swedish sound artist, composer and performer living in Berlin. Hartman studied Literature and Theater history Read more. 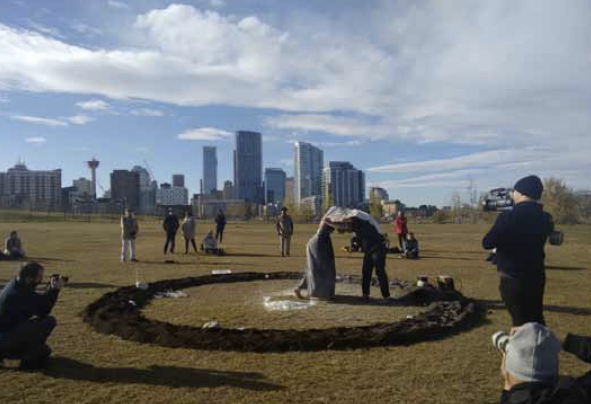 Jamie Allen is a Canadian-born artist and scholar, who investigates what technologies teach us about who we are as individuals, Read more. 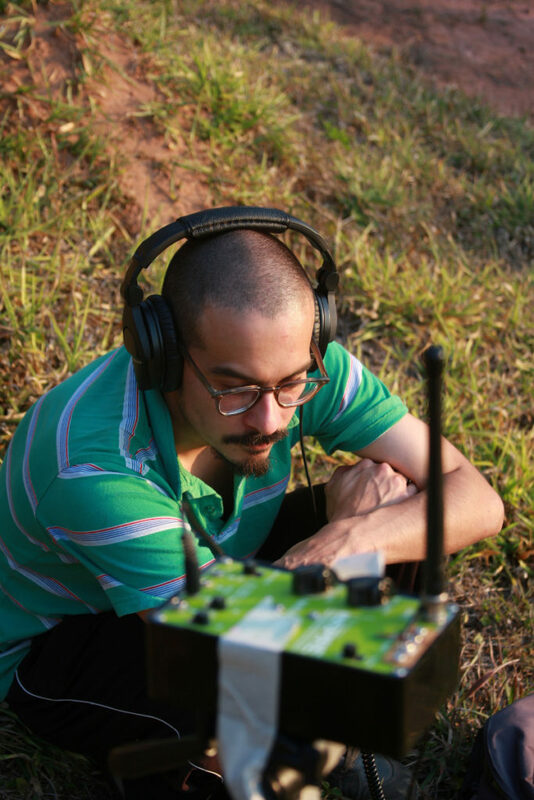 Raviv Ganchrow’s (1972) work focuses on interrelations between sound and space, aspects of which are explored through sound installations, writing Read more. Eleni Kavouki was born in Thessaloniki, Greece in 1993. She received music education as a child and in 2011 she Read more. Prof. Dr. Kate Lacey (UK) is Professor of Media History and Theory in the School of Media, Film and Music Read more. 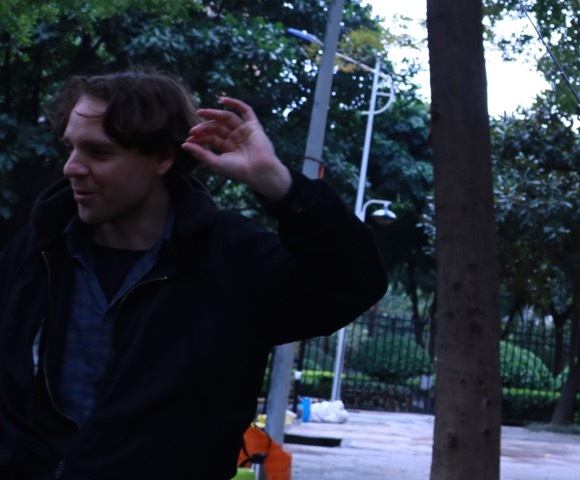 Florian Tuercke is a sound artist working mainly in the public sphere, creates works which are interactive and participatory involving the Read more. 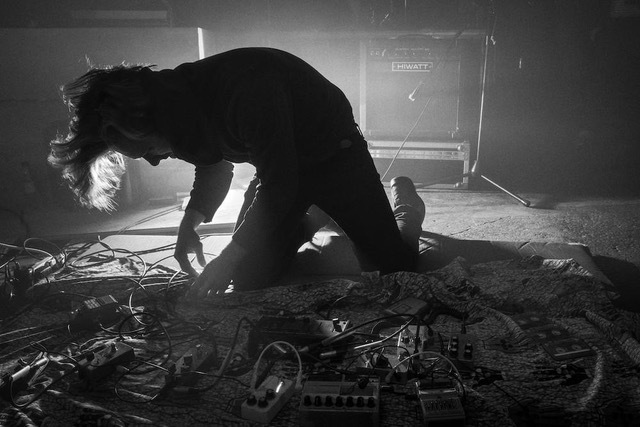 ©Félix-Antoine Morin Eric Mattson is an independent curator who works in the areas of sound art and media arts. Eric Read more. © Karl Lemieux Marc-Alexandre Reinhardt is a writer and multidisciplinary artist who works with sound, text, installation and performance. His research-based Read more. Nathalie Anguezomo Mba Bikoro is a conceptual artist from the region of Woleu-Ntem in North Gabon and is presently based Read more. 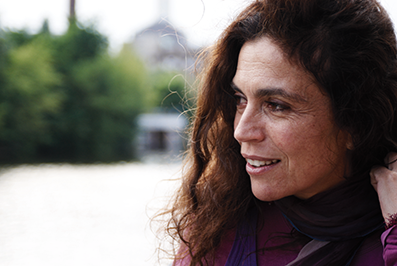 Lucia Farinati is a researcher, curator and activist. 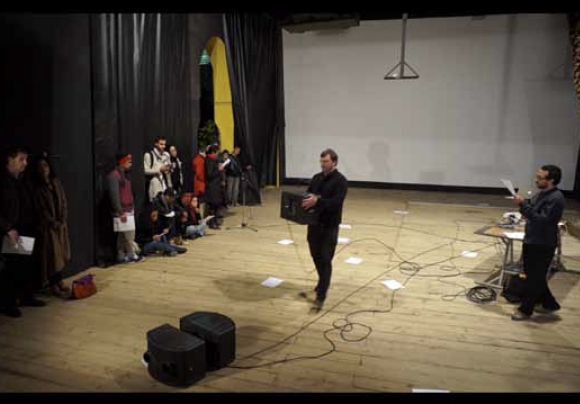 In 2007 she established Sound Threshold, an interdisciplinary curatorial project that explores Read more. Michael Gallagher Michael Gallagher is a Reader in the Faculty of Education at Manchester Metropolitan University. His interests include sound Read more. 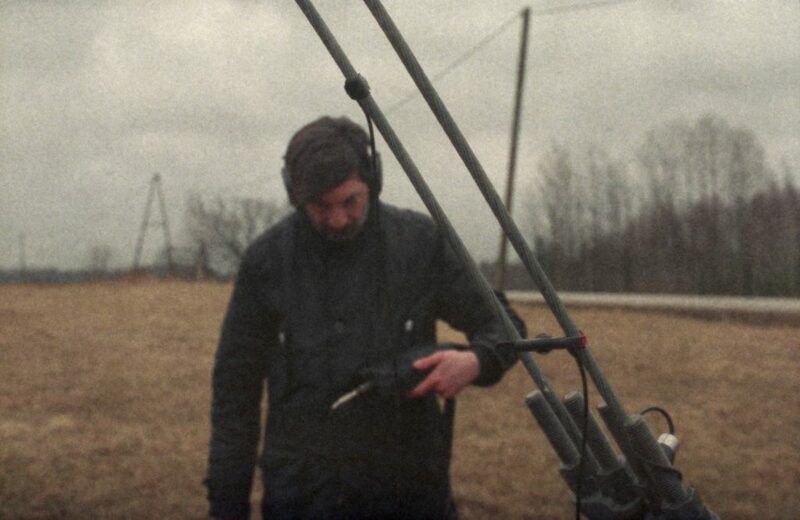 Yiorgis Sakellariou is a composer of experimental and electroacoustic music. 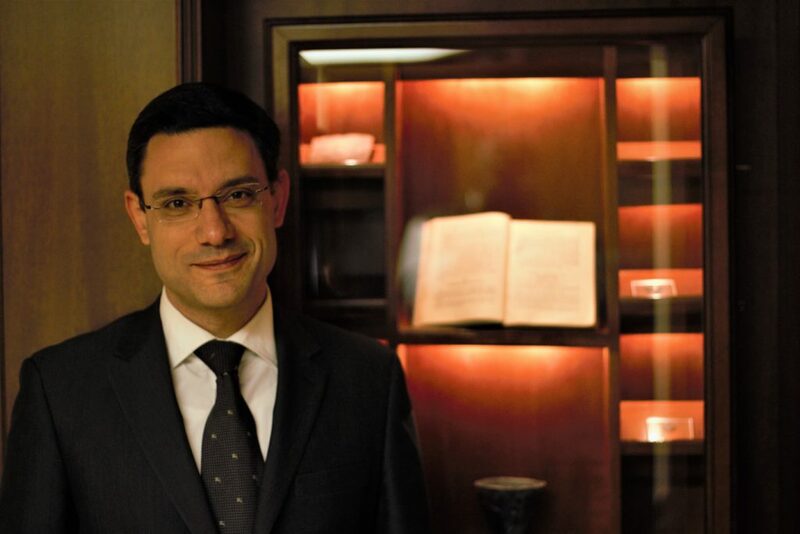 Since 2003, he has been active internationally being responsible for Read more. 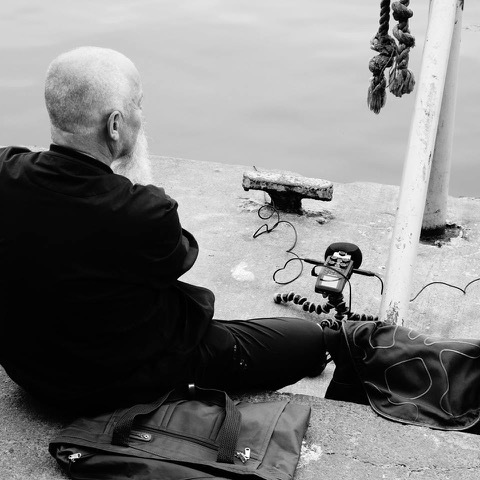 Gilles Aubry is a Swiss sound artist, musician and researcher living in Berlin. 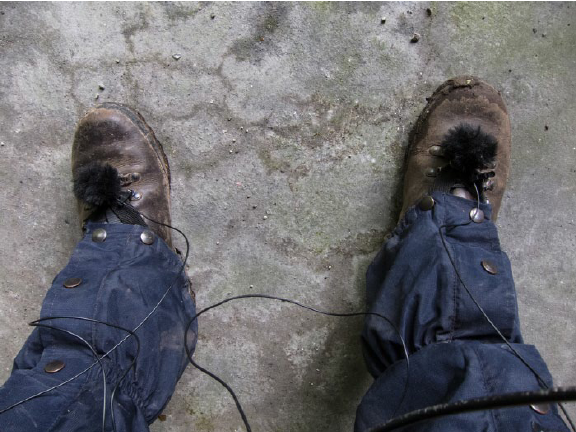 His practice is based on a performative approach Read more. 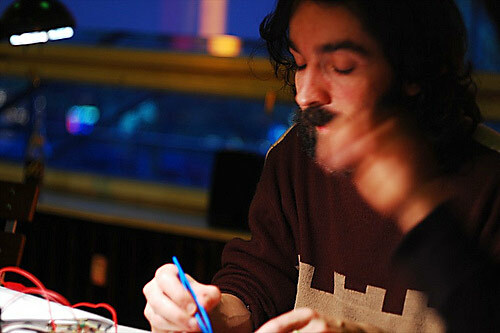 Panos Amelidis is a music technologist, sound practitioner, and researcher. 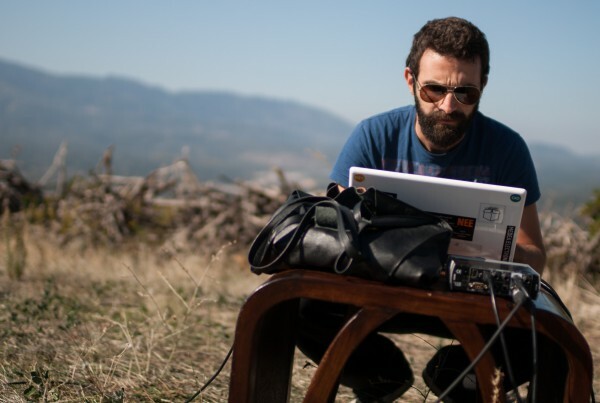 He studied music and music informatics at the Ionian University Read more. 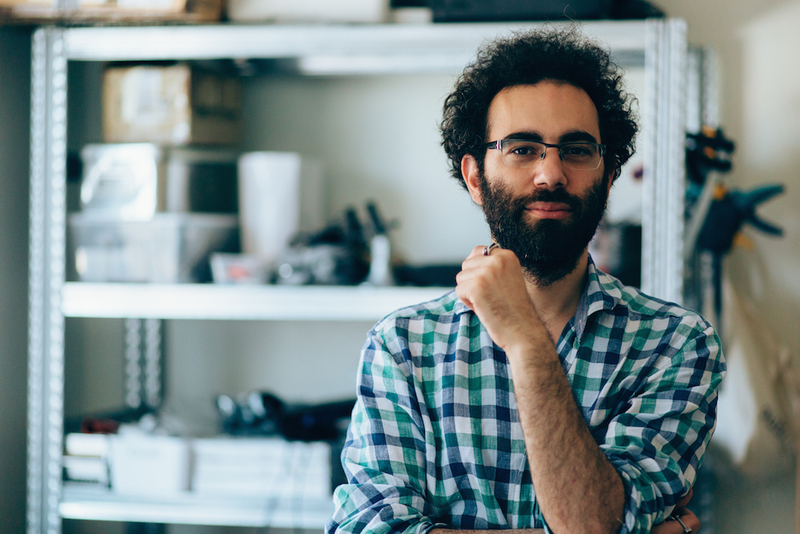 Marinos Koutsomichalis is a media artist, scholar and creative technologist. 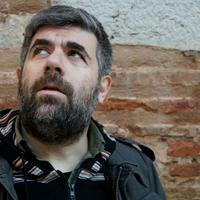 He was born in Athens, GR (1981) and has since Read more. 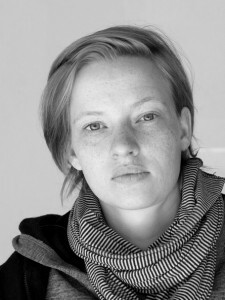 Franziska Windisch lives and works in Cologne and Brussels. 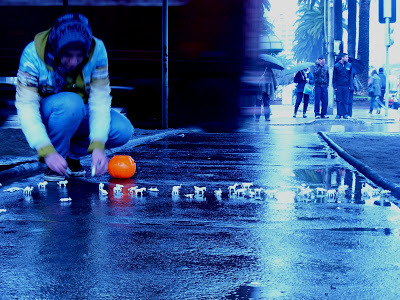 Operating in both sound art and visual art, her work moves between Read more. Andreas Töpfer is a freelance graphic designer, illustrator and drawing artist. He works for the Berlin publisher KOOKBOOKS, which he Read more. 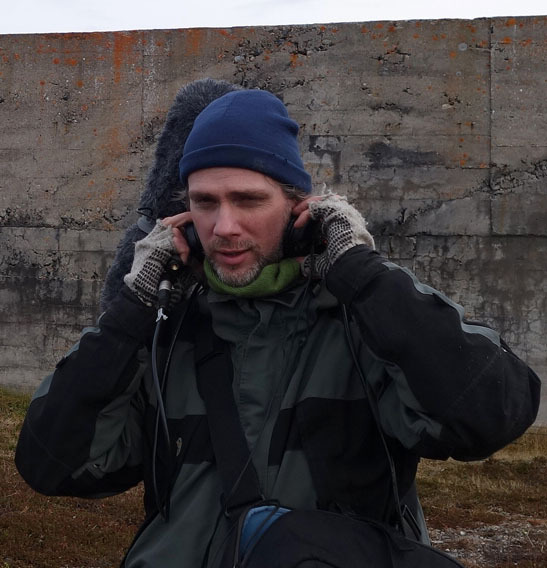 As a mixed-media artist, John Grzinich has worked primarily with sound composition, performance and installation since the early 1990s with Read more. 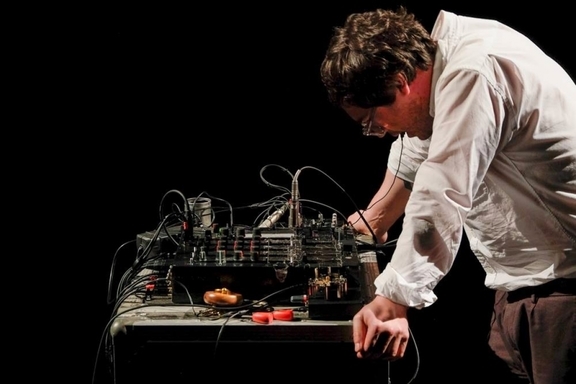 Alexandros Drymonitis is a musician, active in the field of experimental electronic music and noise. He is an MMus graduate Read more. Late 80s – early 90s – founding member of Greek electronic duet “In Trance 95” with Alex Machairas. Late 90s Read more.